I Can Make A Difference! Girls and boys get to jump over gender stereotypes...and be themselves! 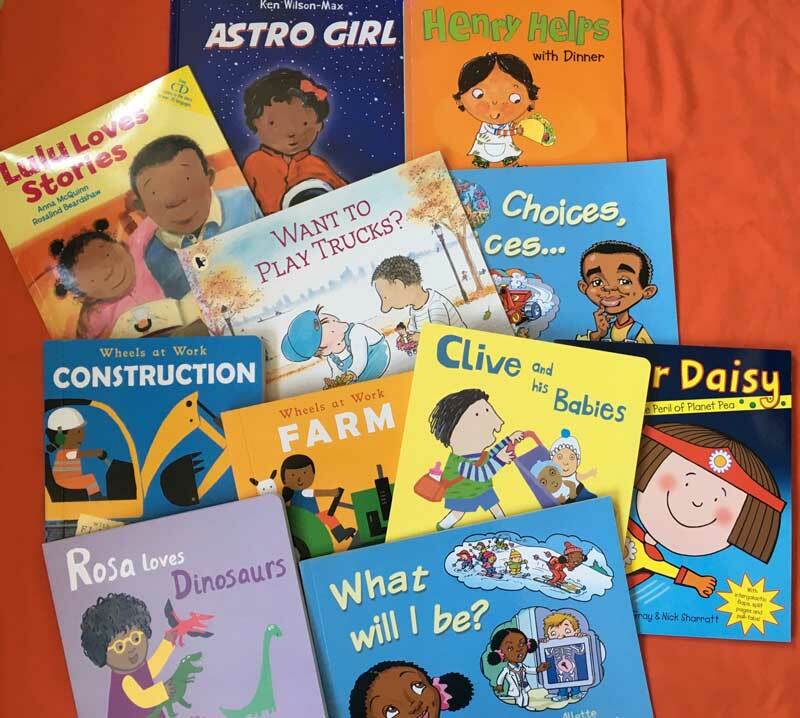 A joyful bookshelf of stories which encourages children to feel free with their role play and with their ambitions.